Travel behaviour could be altered efficiently providing monetary incentives, rewarding car drivers who avoid driving in rush hour traffic or who arrange their working days differently. 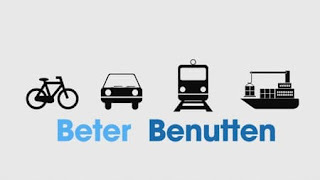 This could be achieved by leaving for work earlier or later, working full or part days at home, carpooling, using public transport or finding an alternative means of transport such as a bicycle or scooter. The Dutch Government has recently developed an interesting study on how this could be achieved for roadworks. Their approach was to place automatic numberplate recognition (ANPR) cameras for a period of six to ten weeks to record license plates of motorists prior to the road works. Regular peak-period travellers (15,555) were then contacted to promote the financial benefits of reducing peak-period trips taken along this stretch of highway. During the operation of the incentive scheme, ANPR cameras were placed on alternative routes to detect potential re-routing on to other roads. The results were impressive. Traffic demand was decreased by a 5%, with a 15% less travel time lost by vehicles passing through the roadworks. Research demonstrated that expenditure on these incentives generates benefit-cost ratios of up to 5:1. It was found that 25-30% of those invited participated, averaging a reduction on their peak-period travel by 40-50% as well as earning €55. 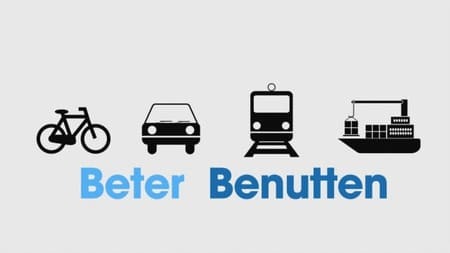 While the Dutch Government is now progressing with plans to apply it on major roadworks through the "Better Benutten" (optimising use) programme, it is expected other Europeans to follow this approach.